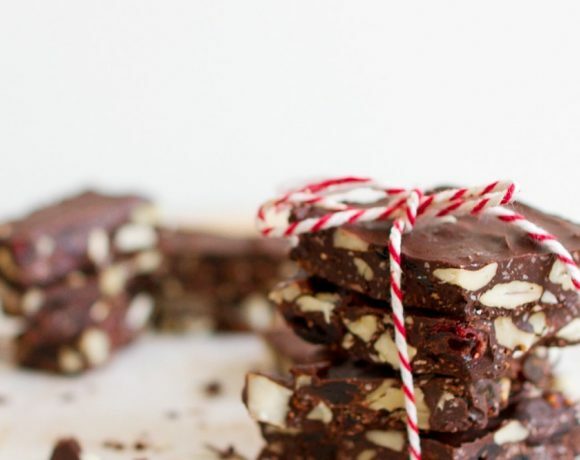 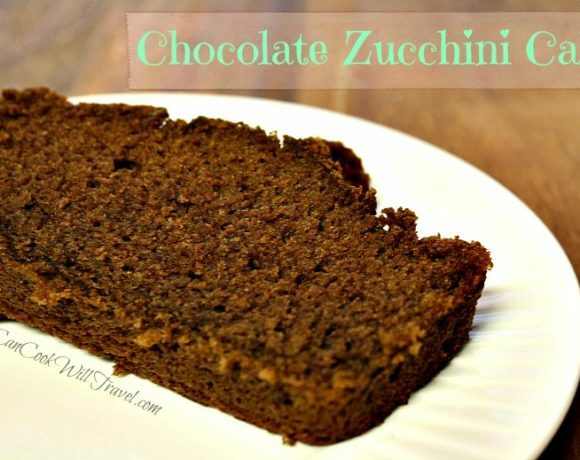 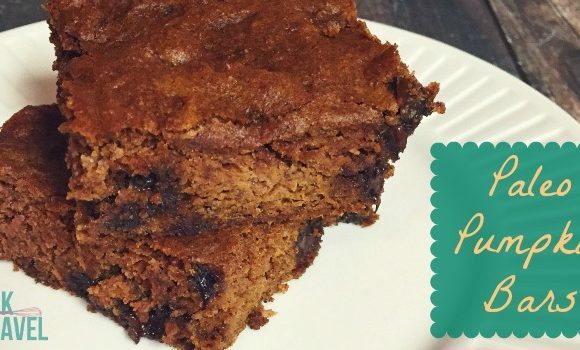 Paleo Pumpkin Bars = How to Satisfy Your Sweet Tooth with No Guilt! 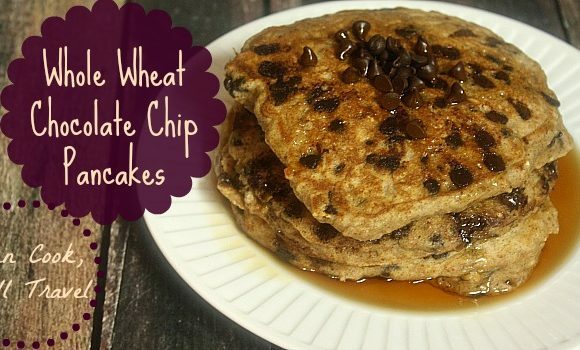 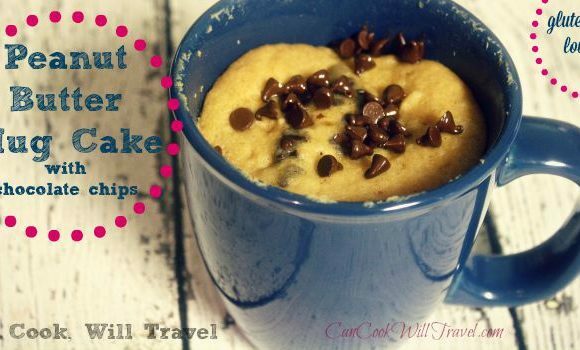 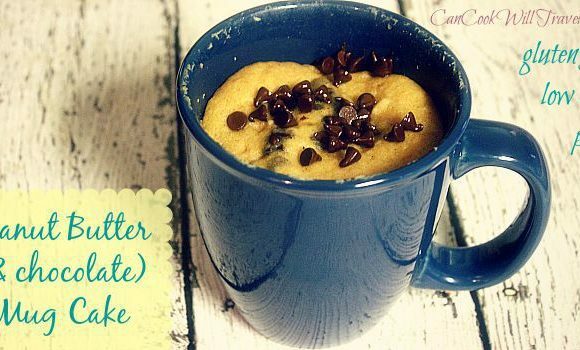 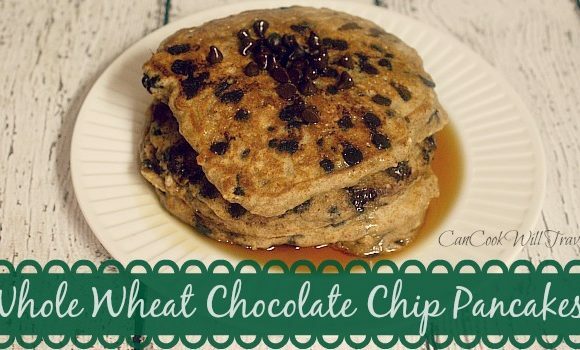 Whole Wheat Chocolate Chip Pancakes Make Breakfast a Whole Lot Better! 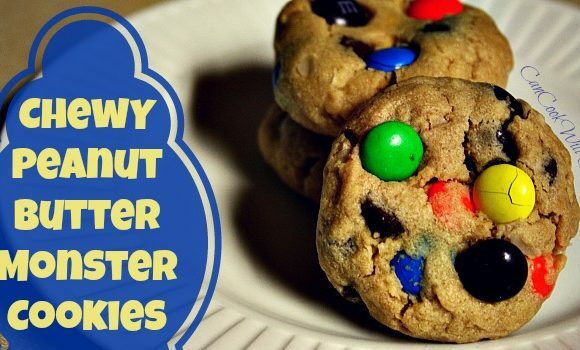 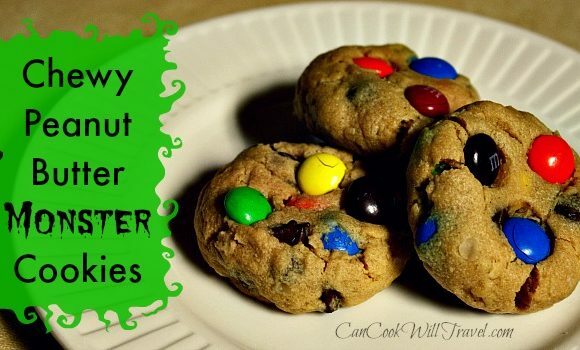 Chewy Peanut Butter Monster Cookies are Spooky Good!